Today my wife Amy (@amyn231 on Twitter) takes over the blog to talk about one of her two favorite marine mammals, the humpback whale. 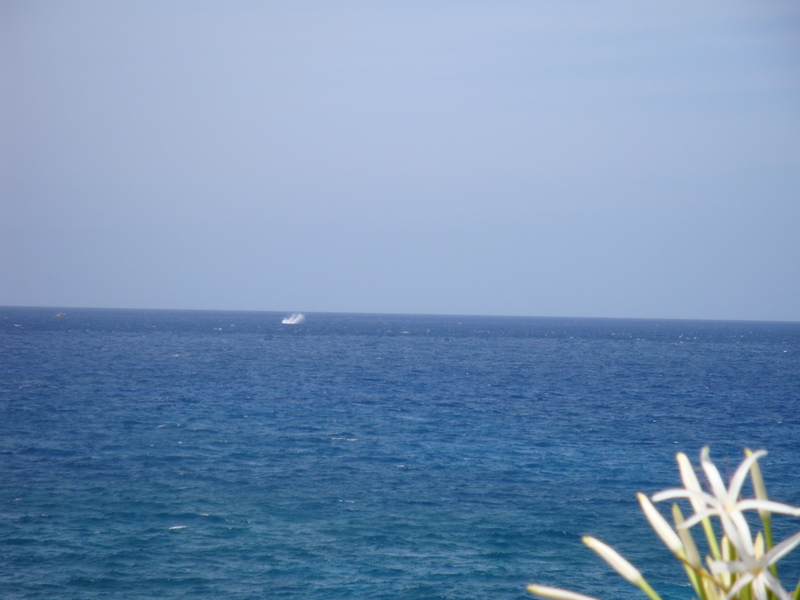 We have seen our fare share of whales on our trips to Hawaii. 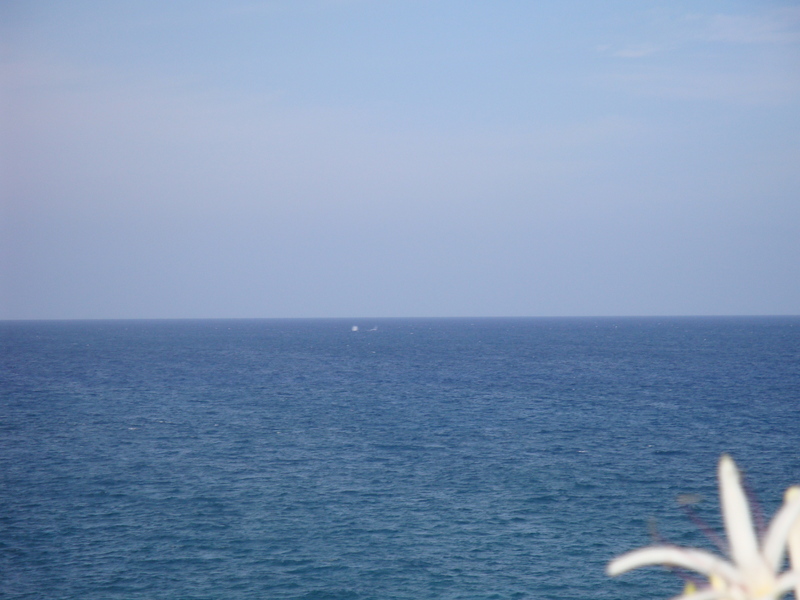 Here she talks about the best experience we had seeing whales. I love the ocean and am enthralled by dolphins and whales, I have been for years, and this is probably one of the reasons I love visiting Hawaii so much. The only problem with my love of these animals is that I have battled motion sickness my whole life. I’ve sucked it up and taken different medications for motion sickness and have been on snorkeling, dolphin, and whale watching cruises, but some of the best whale action I’ve seen is from land. 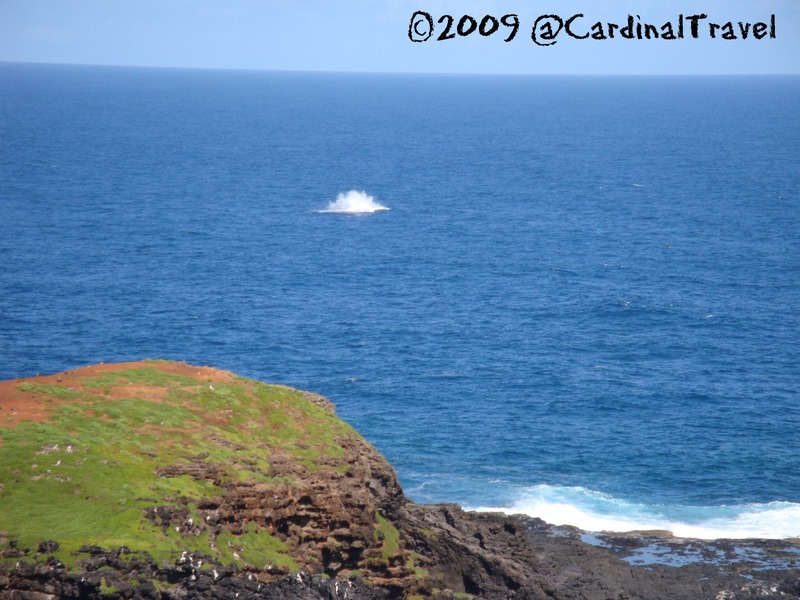 I’ve seen whales in Kauai at the Kilauea Lighthouse and from Dukes Canoe Club in Nawiliwili. 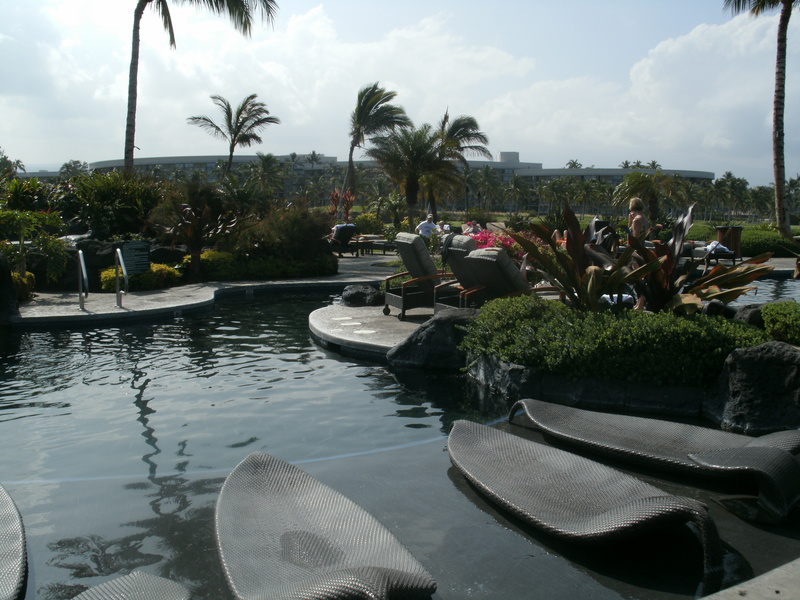 However the best I’ve seen is from the pool at the Castle Halii Kai at Waikoloa located in the Waikoloa Beach Resort on the Big Island. OK so the rules said that you couldn’t reserve seats by the pool, but I’ll admit I broke that rule. I made sure we were the first to the pool when it opened to get the chairs that we could turn around and look over the cliff at the ocean. Within an hour it started…..tour boats started to arrive and the humpback whales started to put on a show with breaching and tail slaps constantly throughout the day. It seemed as if there were hundreds of them off that cliff, but I’m sure it was just a normal sized pod. We would stop reading our books and turn off our cell phones and just watch them and take pictures, we didn’t need binocilars, it was truly magical. The best part was we got to see more whales than anyone on those tour boats, didn’t have to pay hundreds of dollars and I didn’t get sea sick. Sometimes the best moments on the islands are free. For information on Castle Halii Kai at Waikoloa and the Big Island email: nate@cardinalcruiseandtravel.com. We will be happy to talk to you about our favorite destination. I was going through a flash drive that I had used to save some information from a computer that was dying fast. I came across a bunch of blog posts that were written. Some were published on an old account that has since been deleted and some were never published for some reason. I will be sprinkling these posts in here and there. This first one is one of them that was published on the old account. Please enjoy! 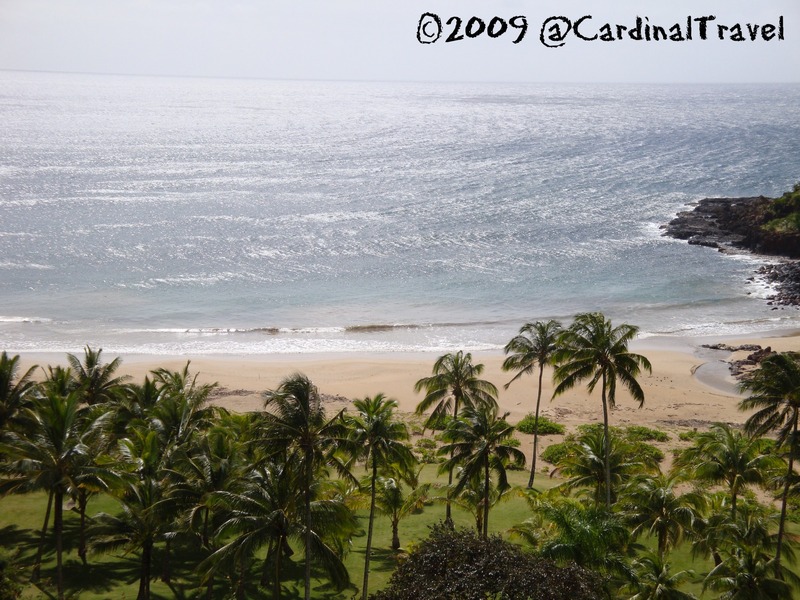 Kauai is the oldest and furthest west island of Hawaiian Islands. It is the 4th largest of the main Hawaiian Islands with just over 562 square miles. Don’t let Kauai’s small size deter you from a trip there; there is plenty to keep you interested in this island paradise. 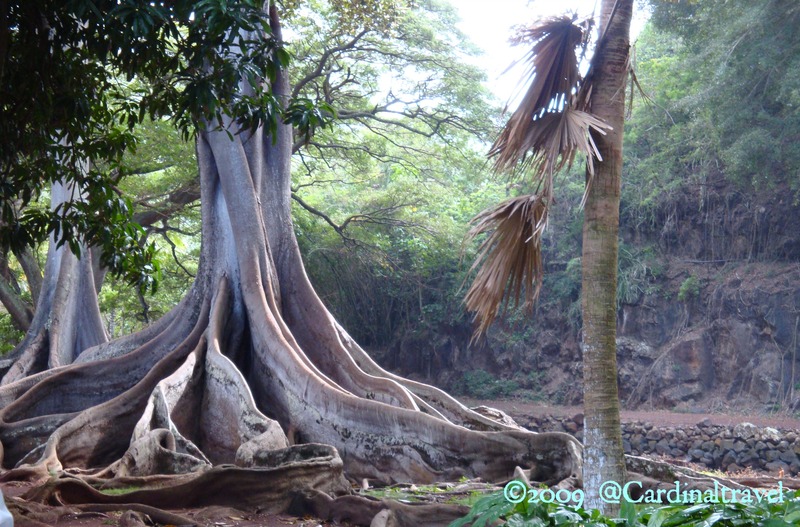 Known as the Garden Isle, Kauai is a nature lover’s paradise. Here are 3 things that may interest the traveler to Kauai. 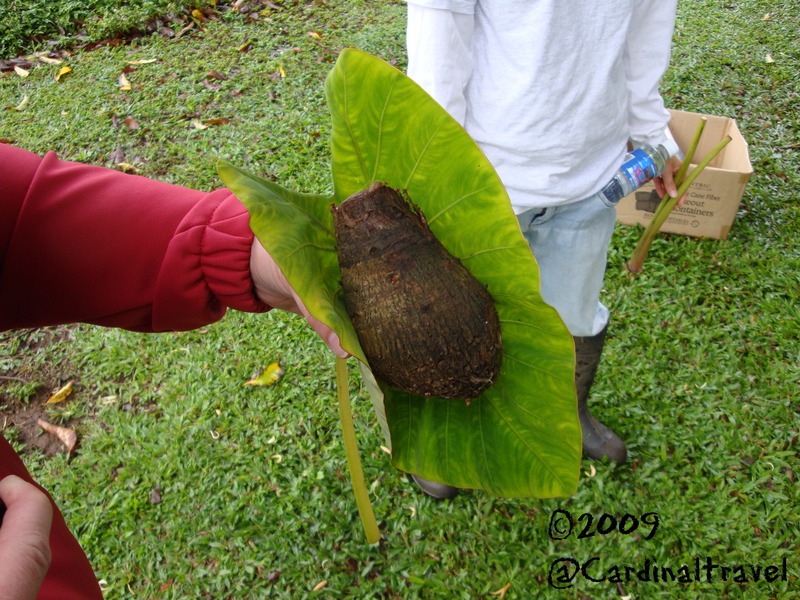 Part of the National Tropical Botanical Gardens, Allerton Garden and Mcbryde Garden are located in the Lawai Valley on the south side of Kauai. I definitely recommend paying the $45 dollars for the Allerton Garden tour. Visit http://ntbg.org/gardens/allerton-tours.php for more information. 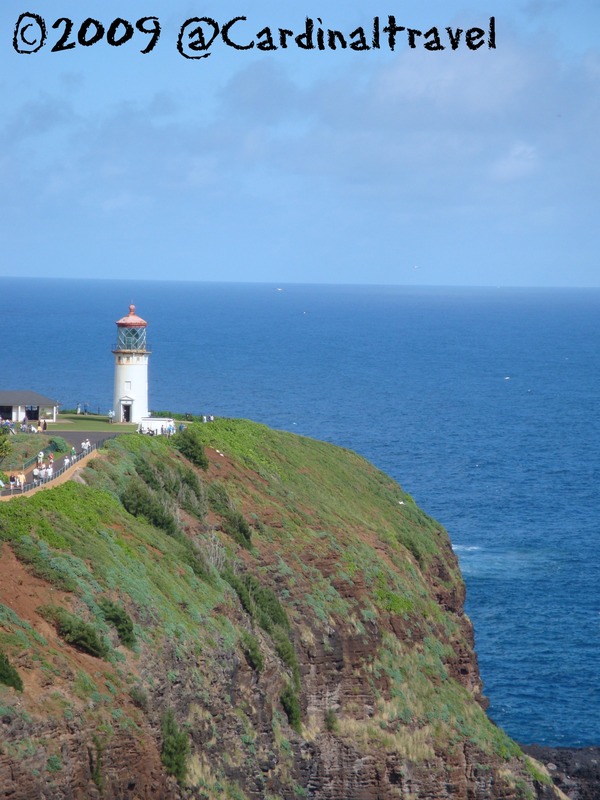 The Kilauea Lighthouse is on the northern most point of Kauai. The light house was built in 1913 and was used till 1976. During the months of January through March this is a great spot to see whales. You can visit the lighthouse on a self guided tour, but you can’t go up inside to the light itself. There is a $5 entry fee but it is so worth it!